Sorry for being MIA guys, but I've just been so busy! Deadlines and tons of papers to write. Anyway, moving on, I've recently purchased a new foundation and finally managed to try it out! 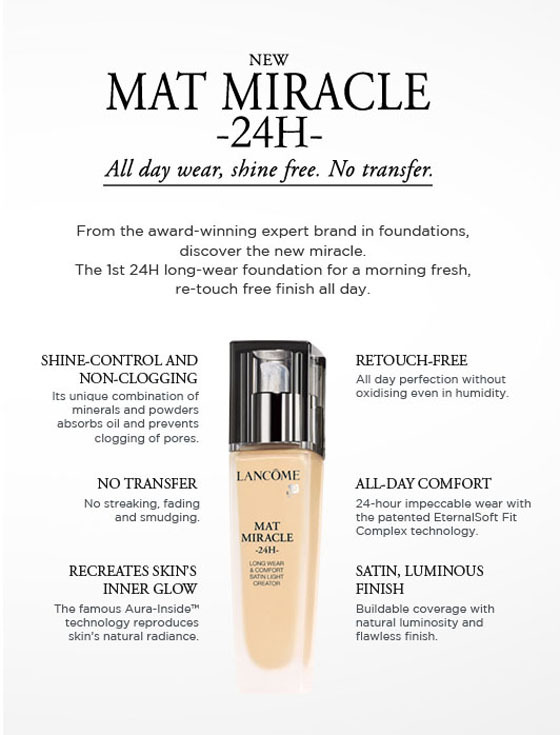 It is the Lancome Mat Miracle 24 H Foundation. This is probably the most expensive foundation that I've own so far! I love using drugstore foundations as they work great and the price tag is way more affordable too. However, I was super lucky to be able to attend a sale and I got this foundation at a steal! What caught my eye first of all, was the word "mat". I have such oily skin that anything that can tone that down, I'm in. 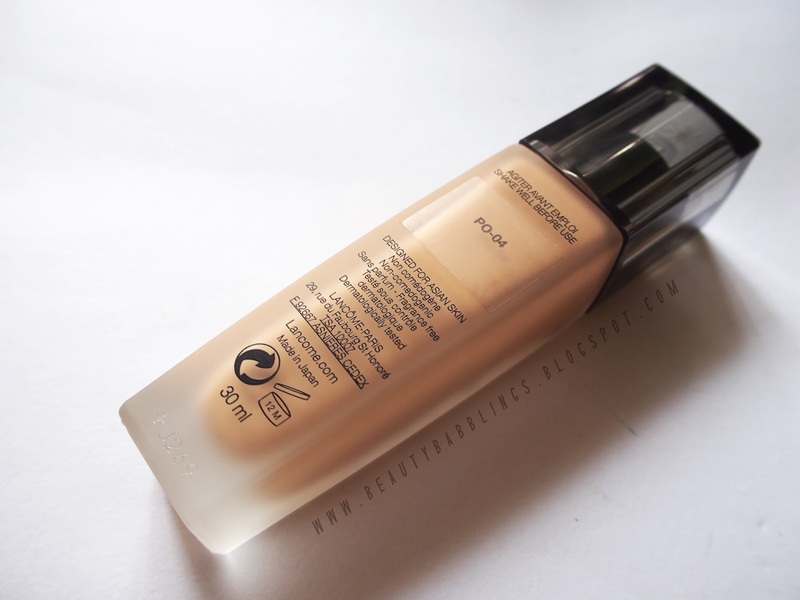 The texture of this foundation is pretty liquidy, but not as thin as foundations like the Loreal True Match or the Shiseido Sun Protective Foundation. It applies nicely on the skin and blends really easily. I tend to use either my Sigma F88 or Real Techniques Buffing Brush to blend this in and it takes less than 30 seconds to get my entire face done! This foundation has a lovely "satin-ish matte" finish. It's not entirely matte such that your face looks dry and flat. It has the velvety texture to it that makes your skin look healthy and radiant, without the oiliness, if you know what I mean! Coverage is a medium, buildable to a full. Do use this foundation in thin layers if you plan to build it up as too much can lead to a little bit of cakiness on the skin. I usually only go for one layer since it is able to cover up most of my imperfections. After that I just spot conceal! I wore this straight for about 10 hours and I gotta say, I'm impressed. The foundation still looks really nice on the skin and didn't turn splotchy. The only area I noticed that were slightly patchy were around my nose (as I tend to rub it alot!). Other than that, it still looked fresh. 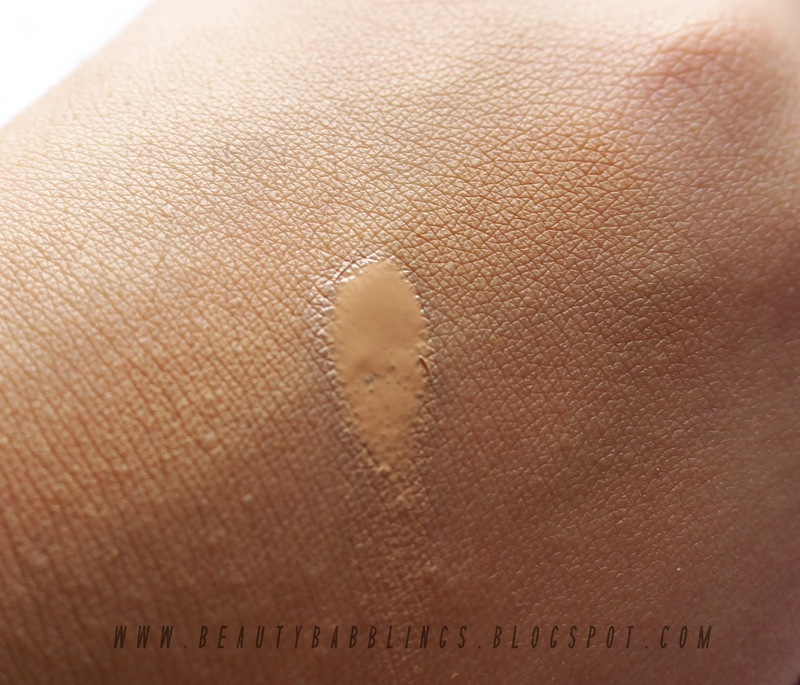 This reminded me of the Revlon Colourstay where the finish of the foundation looks better with extended wear! Oil control is not excellent, but then again I live in a humid country with super high temperatures and I have oily skin, so I'm satisfied with anything that prevents me from looking like a used frying pan at the end of the day! I started to notice the oily spots in about 3-4 hours of wear, so in terms of oil control, it is relatively decent. Price wise, this retails for SGD $66 in local Sephoras. It is slightly on the pricey side, if you ask me. 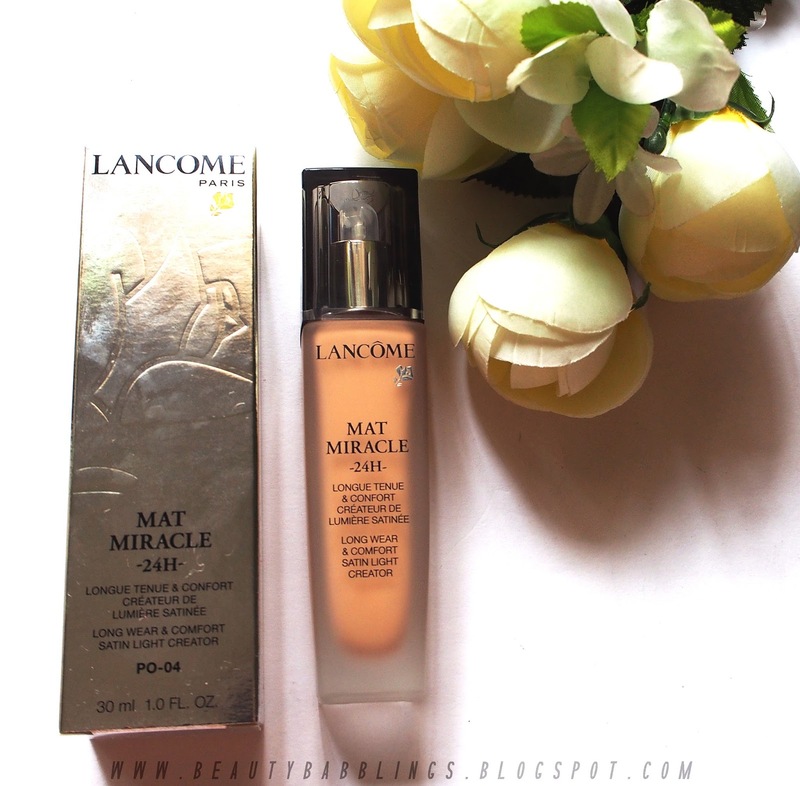 If you're a lover for high-end makeup, this foundation is definitely a must-try! If you're a beginner in makeup or just one that doesn't see the need for a $66 face, I definitely think that there are alternatives that work just as well or even better at the drugstore. Like I mentioned before, this foundation reminded me of the Revlon Colourstay (which retails for SGD$29.90) in terms of finish, wear and oil control. The Loreal True Match is also a great alternative. Overall, I do enjoy this foundation. It helps to keep me matte yet at the same time, the finish of this makes my skin look healthy. 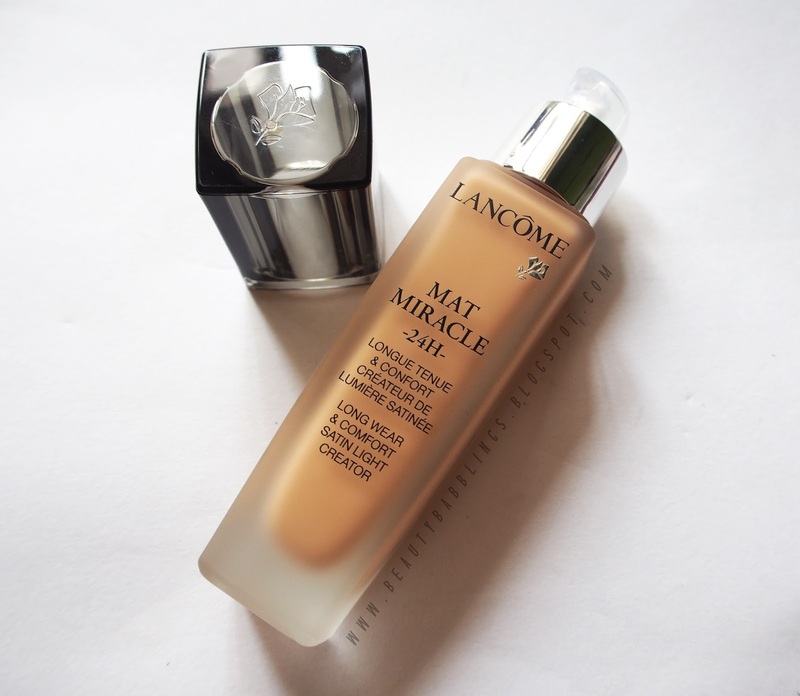 I doubt I will repurchase this though, as there are so many other foundations I'm itching to try! 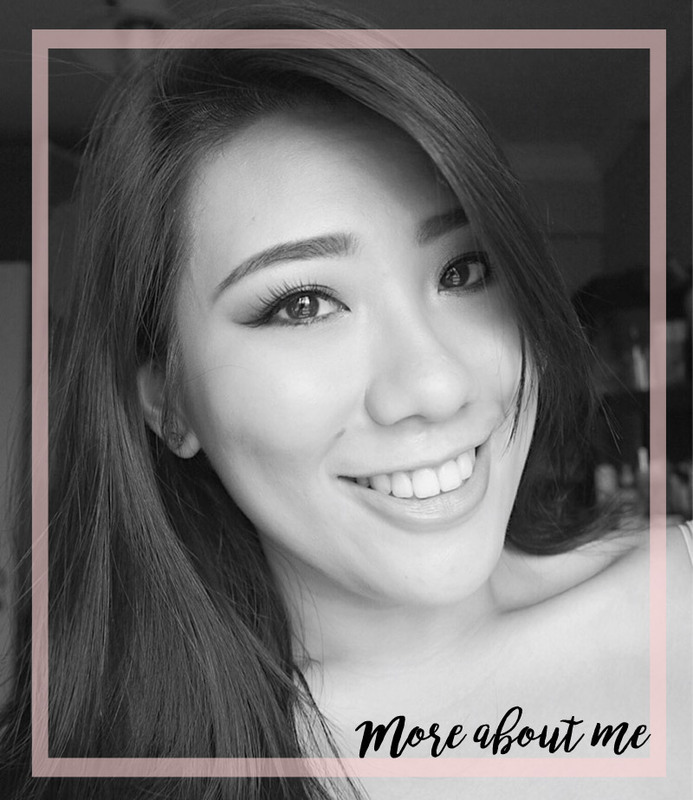 Hope this review was useful for you and thank you so much for dropping by! 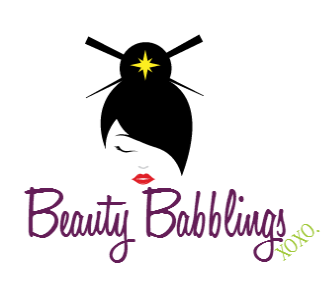 Have a great makeup day ahead loves! Xo.